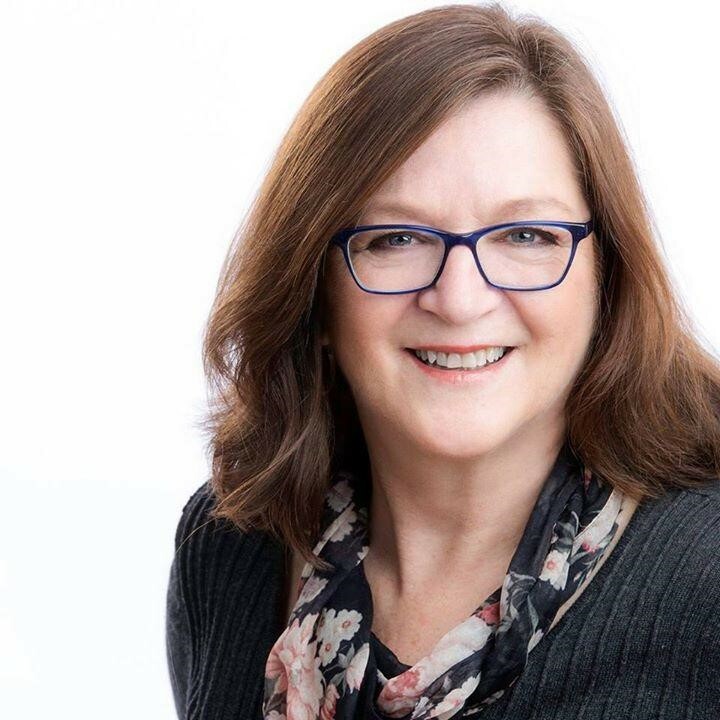 The Simcoe and District Chamber of Commerce is pleased to announce the appointment of Linda Branderhorst as the new general manager of the Chamber. “Linda is a wonderful addition to the Simcoe & District Chamber of Commerce. Her local roots, coupled with her management and operations experience in the public and non-profit sectors is a tremendous asset to our organization and membership” said Alan Duthie, president of the Board. Linda brings to the Simcoe and District Chamber of Commerce a strong history in building relationships with individuals, business and industry. She recently returned to her roots here in Norfolk County where she maintains strong family ties. Prior to her return, she worked at Fanshawe College in London, Ontario in a variety of roles with a focus on securing support for capital projects, student awards and bursaries and, she played an integral role in planning events for the College community. A long career with the Nature Conservancy of Canada also focused on securing financial support for conservation projects in southwestern Ontario, many in Norfolk County. Her background in fundraising, stewarding donors, grant writing and event planning will serve the Simcoe and District Chamber of Commerce well as it works to identify and implement strategies to strengthen its membership and the collective voice of business in our community. “I look forward to meeting our business partners in the community, learning more about them and how together, we can continue to grow business opportunities and build strong and supportive business relationships in Simcoe and district,” Linda said. “We’re excited about the opportunities that lay ahead for the Chamber of Commerce. Our commitment to strengthening the business community locally, advocating for our members, and continuing to provide valuable relevant information in this changing market is key for the Chamber moving forward. A number of members have already expressed their positivity for the forward momentum of the Chamber which tells us we’re on the right track,” said Alan Duthie, president of the board. “We’re also pleased to welcome two new directors to the Chamber Board of Directors. Catherine Akins and Gail Bouw are amazing supporters of business and entrepreneurship in Norfolk County. Their diverse professional experience and commitment to the community make them perfect fits for our Board,” said Alan Duthie, president of the board.